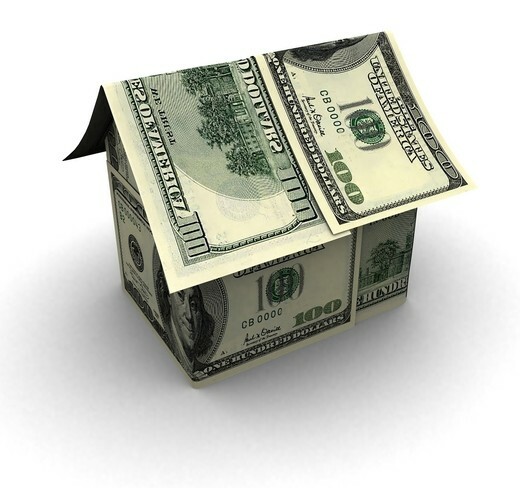 In real estate appraisal, the cost approach is one of three basic valuation methods. The fundamental premise of the cost approach is that a potential user of real estate won’t, or shouldn’t, pay more for a property than it would cost to build an equivalent. The cost of construction minus depreciation, plus land, therefore is a limit, or at least a metric, of market value.